The Big MACD Software is developed to give realtime trading signals to all traders. 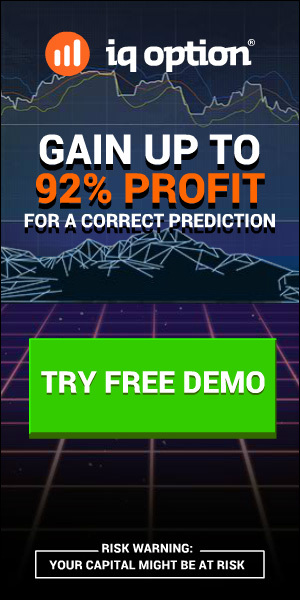 This software provide consistent results for both new and experienced traders on the Nadex and Forex platform. 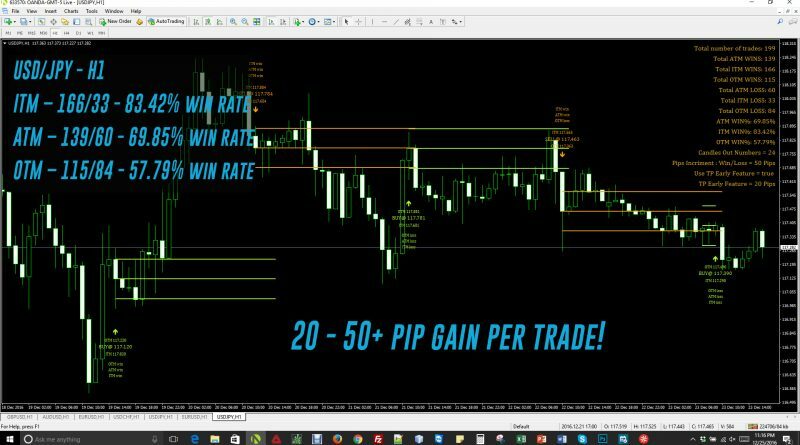 All traders could decide to take the signals by the software or not, as the software provide entry point, stop loss and take profit levels. The signals generate by The Big MACD Software are a combination of detailed technical analysis with good win ratio. It is very important the win ration for the money management, because this is the most important part traders to generate long term positive results. This software is very easy to use and include guide with images examples about how to use it. As you can see on the images above, the trading results are very good. The next good things is that The Big MACD Software could send you push notifications, so you can trade with your metatrader app. The risk reward ration is the most important for this software, as with the BIG MACD you will never have win ratio below 50%. The Big MACD is tested on the following assets with consistent results – EUR/USD, GBP/USD, USD/JPY, AUD/USD, USD/CAD, GBP/JPY, USD/CHF, EUR/JPY, EUR/GBP, AUD/JPY, but it could work on all currencies. 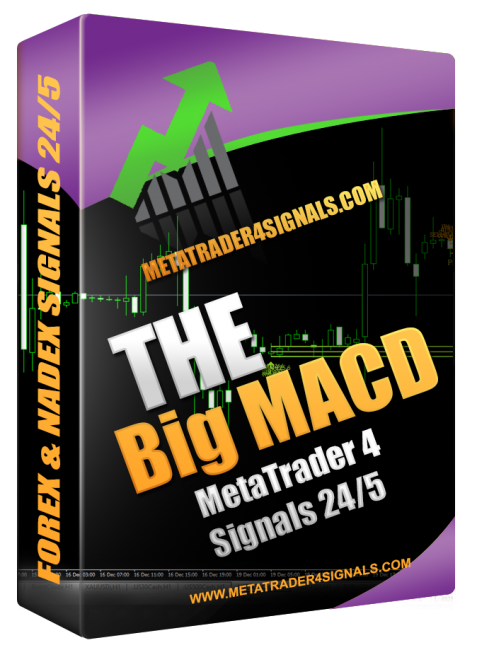 The Big MACD Software is easy to install on Metatrader 4, easy for understanding and following. This software is for intraday trading on the forex platform.